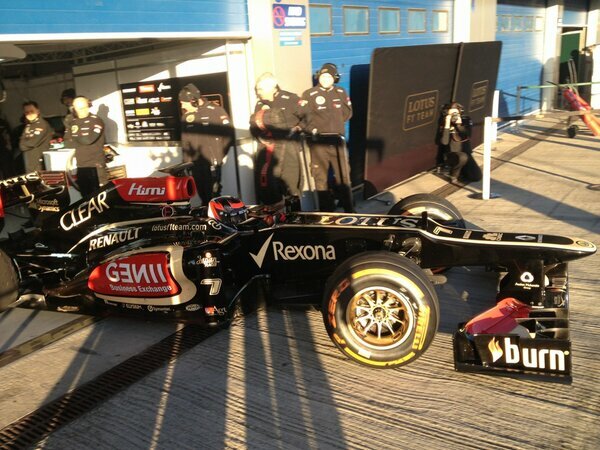 Kimi's helmet looks good with the car. 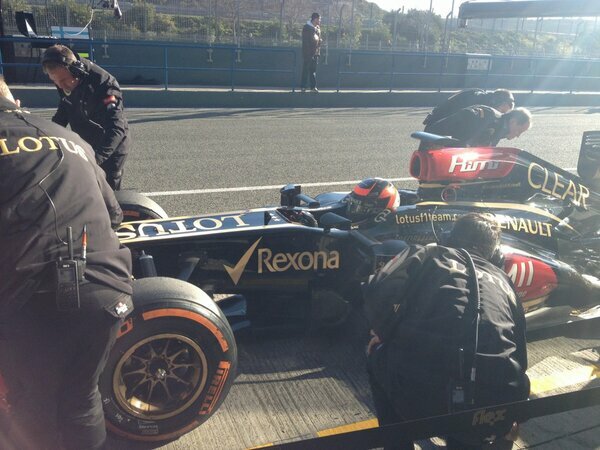 And Kimi finally comes out for his first laps!!! 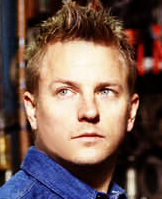 And Kimi pits again, no time set. And once again no time set. And Ferrari starts stretching their muscles! 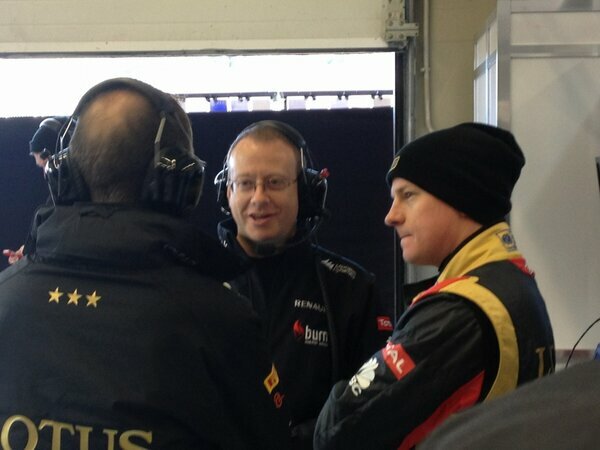 Ferrari are looking good their long runs have also been good.